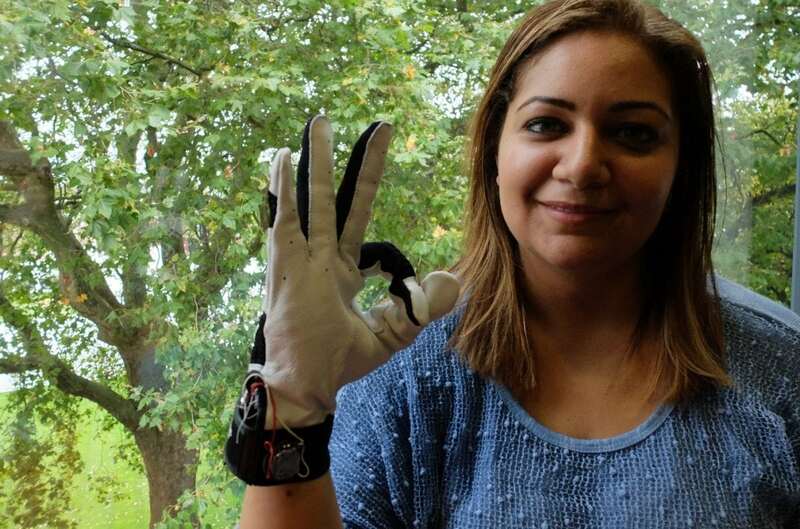 A savvy student has designed a ‘smart glove’ which translates sign language – into speech. 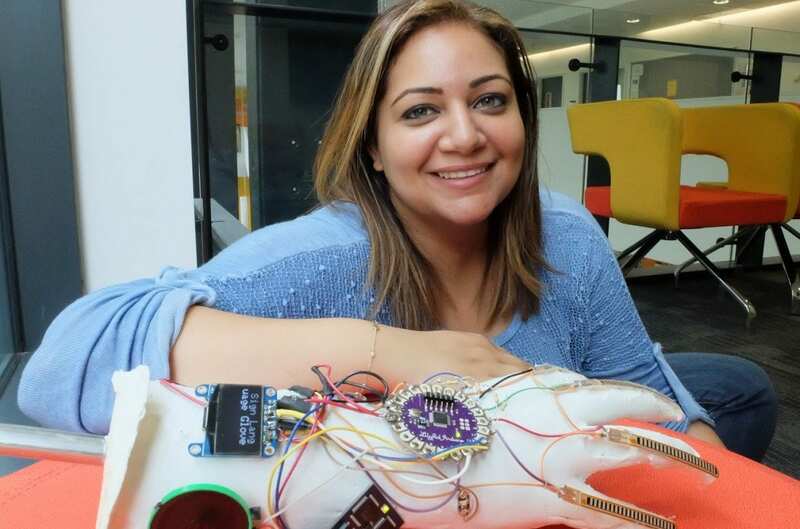 PhD student Hadeel Ayoub designed the BrightSign to help people with speech disabilities communicate without needing an interpreter. Hadeel, who specialises in digital and software design at Goldsmiths University, has been working on the BrightSign for the past two years as part of her PhD project. She said: “What it does is it translates sign language to text into speech in real time to allow people with speech disabilities to communicate with the general public without having to have an interpreter or someone to communicate on their behalf. “The words appear on the screen and then they are spoken through the speaker. “It is completely standalone data glove. “It works on its own without having to be dependent on any smart device. “It doesn’t have to be connected to any network. “I’ve been working on it for the last two years now. The glove consists of five movement sensors attached to the glove – one for each finger – detecting bends and curvatures, then reporting the values to a monitor. Hadeel then developed a computer programme that identifies the output of the sensors, and matches them with a series of statements which determine what letters to display on a screen. The smart glove was impressive enough to win an Artificial Intelligence Hackathon in Seoul, South Korea, in December. 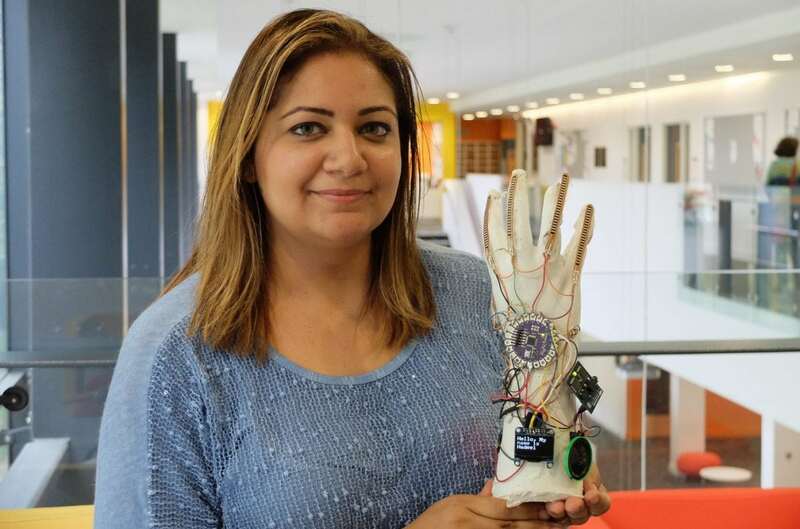 Hadeel and a team of students from Goldsmiths built a version of the BrightSign glove over three days and presented it to a judging panel. Hadeel, who is originally from Saudi Arabia, said she loves working with people with disability because it gives her the opportunity to make their lives easier. She added: “I can add to their day to day communications and so I believe from here I will be moving onto assistive technology and see how else I can add to people with disability in their daily communication and how to make everything accessible and affordable to them. 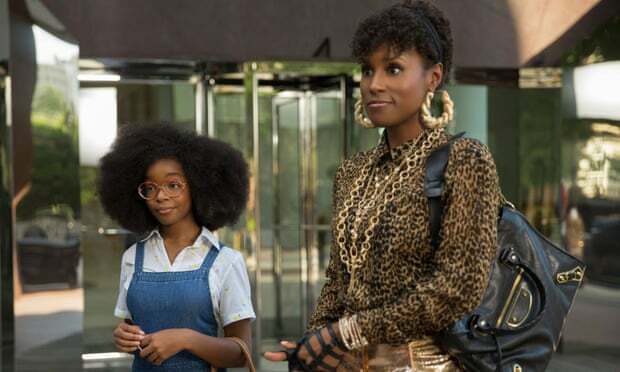 “I always tell my students to do what you love because when you do no matter how many obstacles you face, you’re going to keep doing it because you love it and you are passionate about it. Next PostDoes Your eCommerce Website pass the Ten-Point Usability Test?